Are you searching for the perfect stock photo for designing your website on the internet? Where to find all those things is a very popular question. 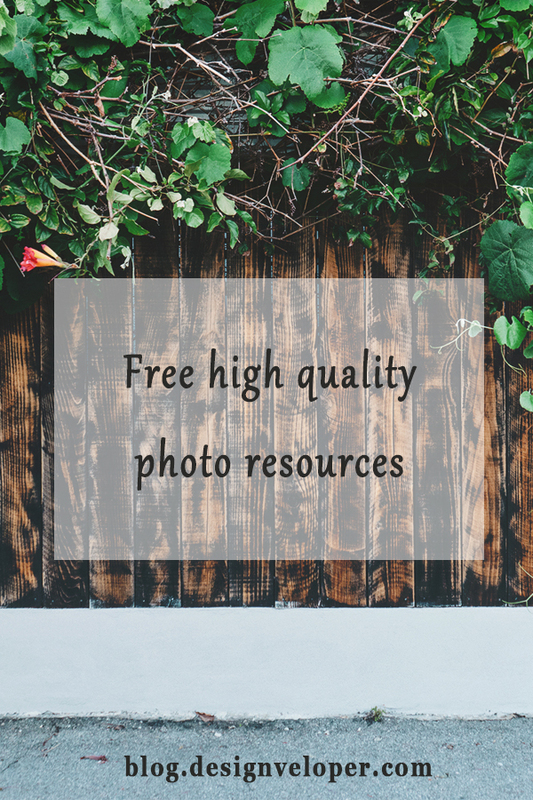 To be honest, it can be a ridiculous hassle to find free, high quality resources. I don’t say that you cannot find a few good ones, but most of them are low resolution, watermarked and blurry if you know where to look. Luck for you, there’s been a growing number of websites with high-quality stock photos popping up all over the web. And good news is they aren’t that expensive! To help you find them, I’ve compiled a list of the world’s best free stock photo websites. Without any further delay, let’s scroll! This site is my go-to place everyday! It’s full of breathtakingly attractive high-resolution and 100% free photos, which means no attribution, no membership, and no stipulations on where you can use these photos. You can do whatever you want with them. 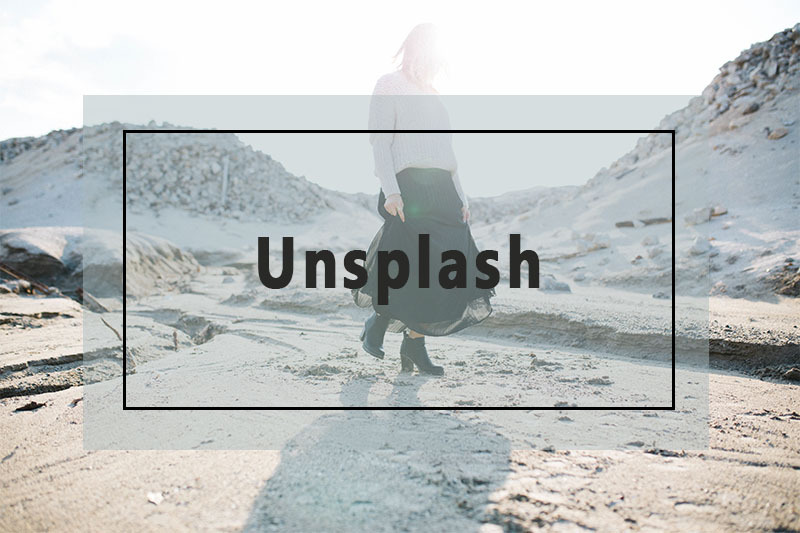 If you subscribe to Unsplash, you can get 10 new photos every 10 days. 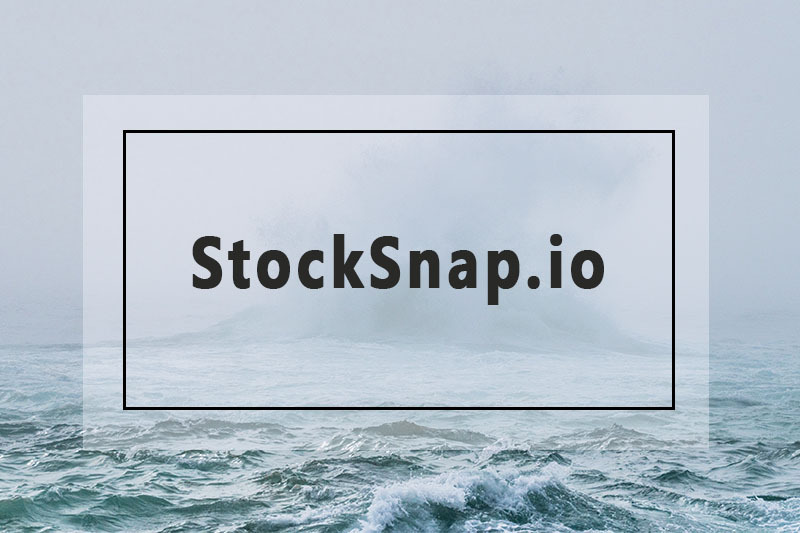 StockSnap.io offers a large collection of beautiful free images on a daily basis and all photos are released under both creative commons and public domain. Make sure you check if the image requires attribution before using. 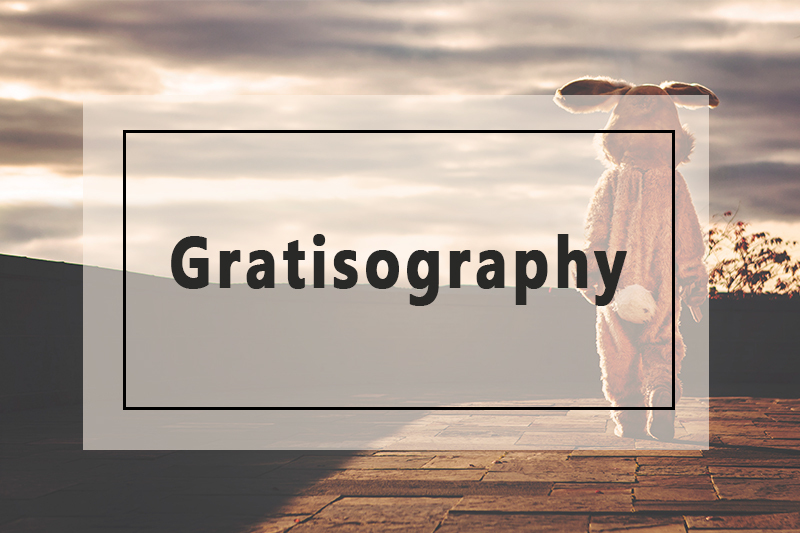 Just need one word to describe Gratisography‘s collection – INCREDIBLE! Pixabay is a web designer’s dream. It’s super easy to find the photos you’re looking for. 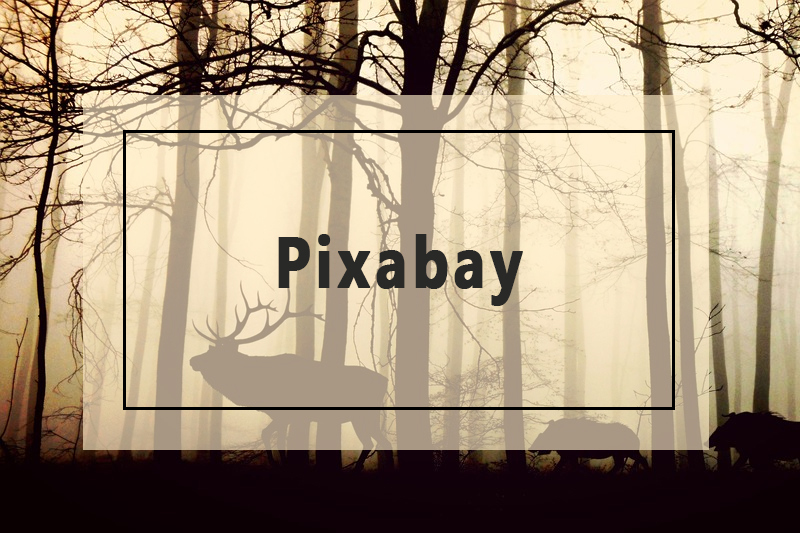 All images, vectors and art illustrations on Pixabay are released free of copyrights under Creative Commons CC0. You may download, modify, distribute, and use them royalty free for anything you like, even in commercial applications. Attribution is not required. Pexels is also one of my favorite websites. It offers hand-picked photos from a variety of sources online. 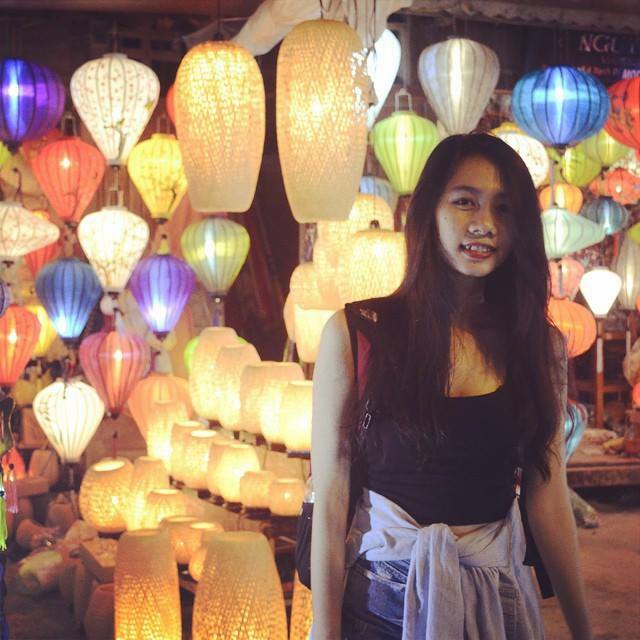 You can browse over thousands of photos for the right one for your purpose. 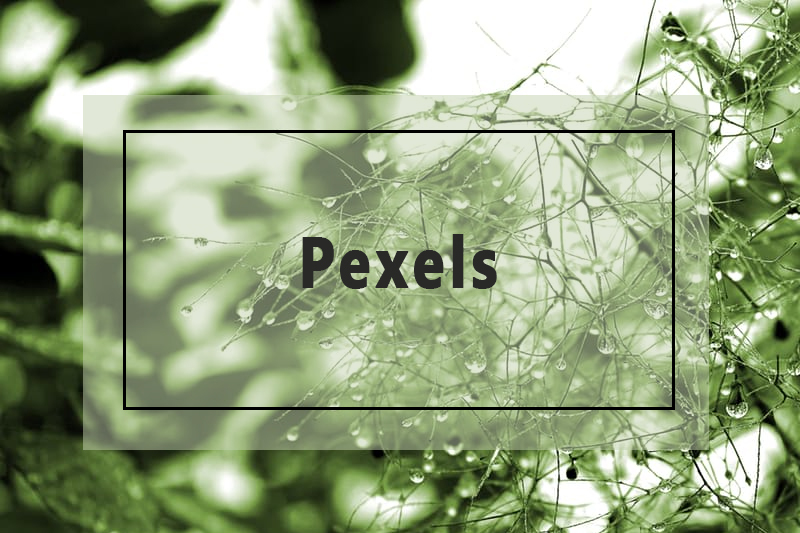 Every week, Pexels adds 30 new images to its collection. 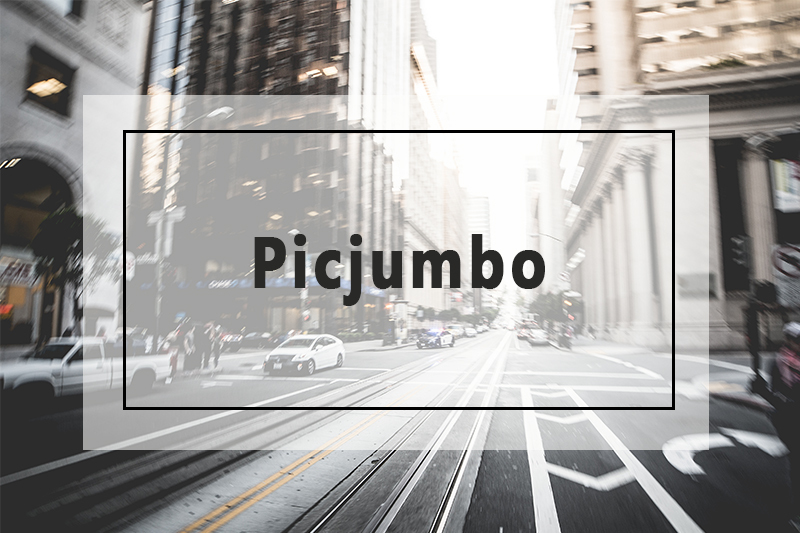 Picjumbo is a huge collection of totally free quality photos for your commercial and personal works. New photos are added daily. You can also sign up for images to be delivered directly to your inbox. 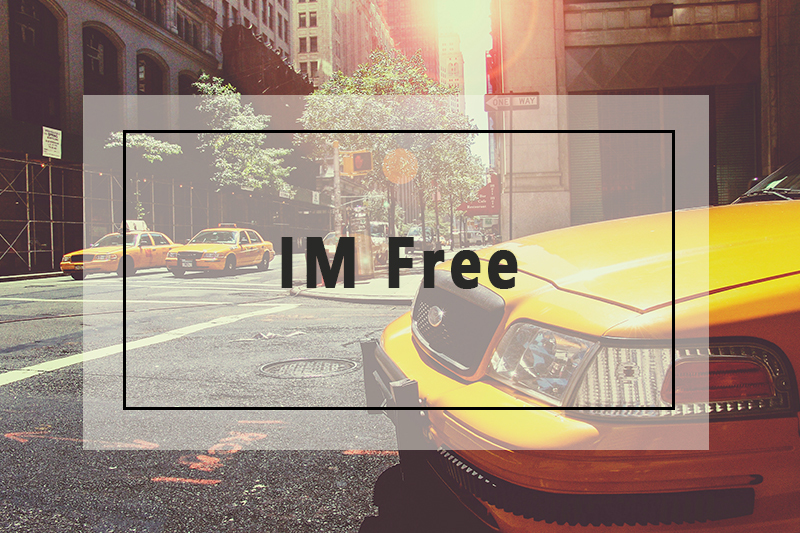 IM Free offers free photos from around the web. Its collections are well organized. Although attribution isn’t required, it’s well worth it. Its pictures are of the same, if not better, quality as those of paid sites. 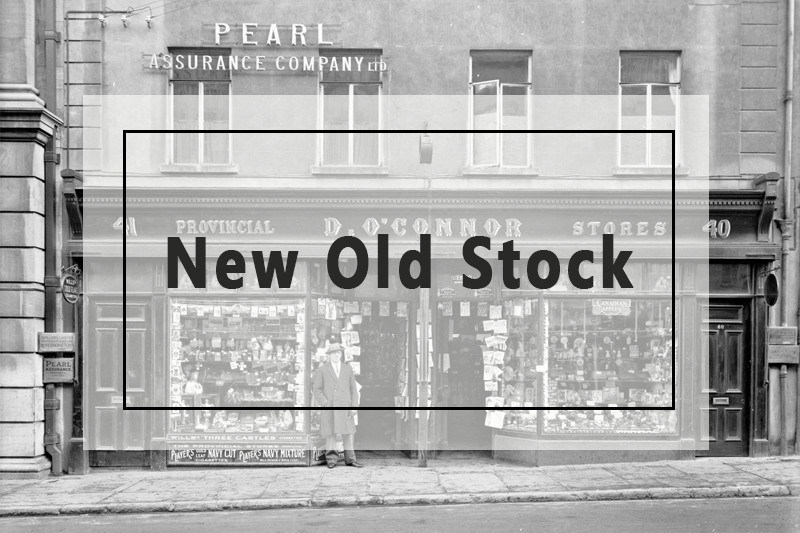 New Old Stock is a curated repository of vintage photos. You can scroll for hours without growing bored. And yes, it’s free of known copyright restrictions. 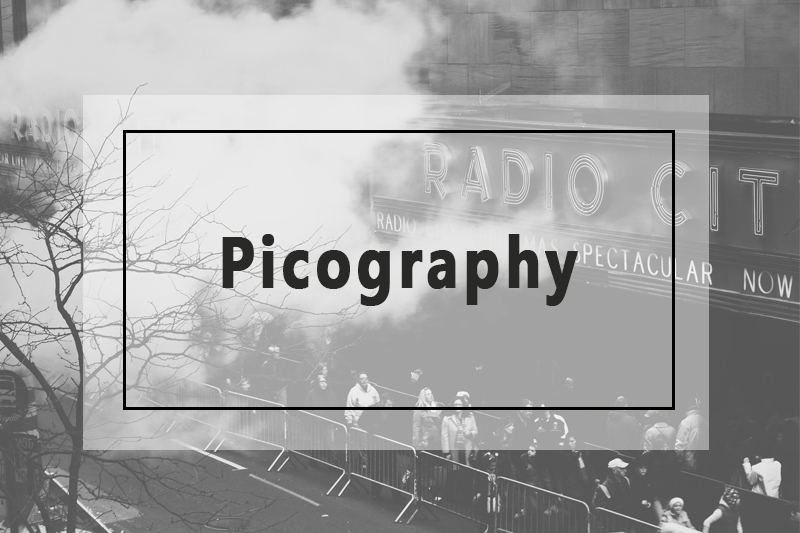 Picography is a simple scroll-through gallery of random beautiful free stock photos submitted by various photographers. You can search and subscribe. 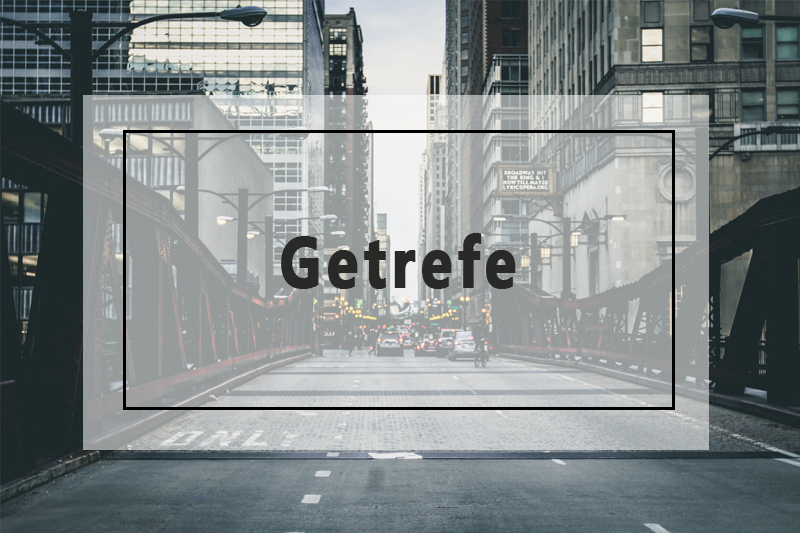 Getrefe offers an impressive collection of outdoorsy images of nature taken by a series of photographers traveling throughout Europe. 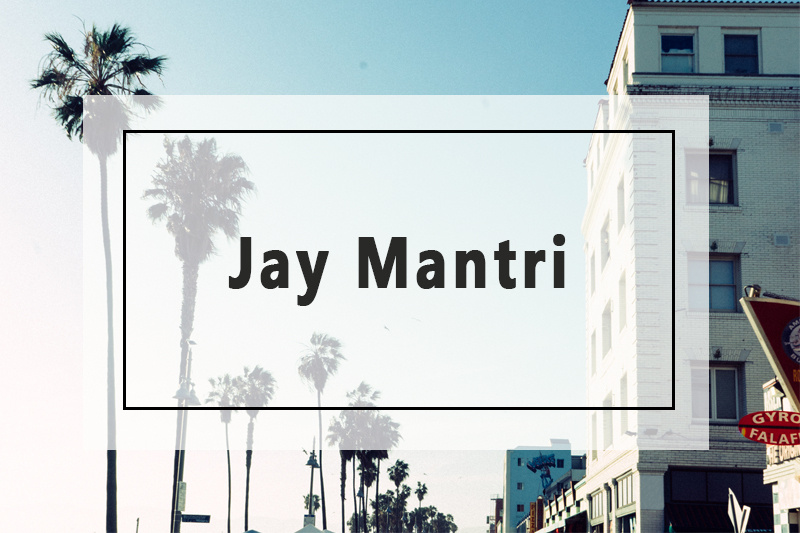 Every Thursday, Jay Mantri, one of Southern California’s finest designers, releases 7 new high quality photos under the Creative Commons CC0 license. You can use his images in whatever way you’d like, and no worries about attribution. 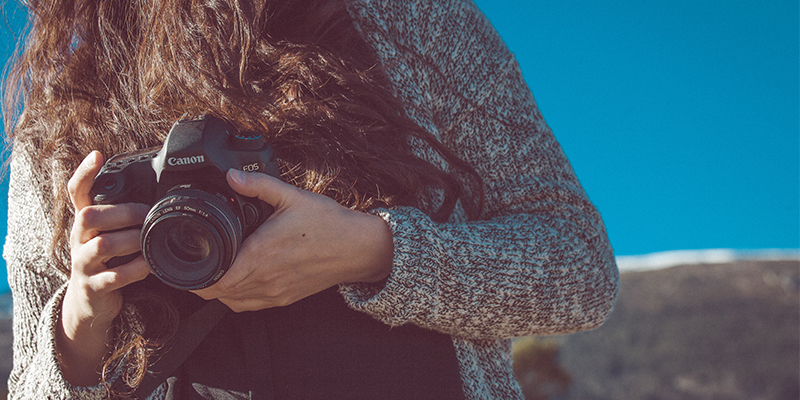 There’s a ton of free stock photo websites out there for you to choose. This is my favorite list. How about you? Did you have any “I can’t believe you didn’t put it on your top” resources? Feel free to share your secret weapon in the comments below!